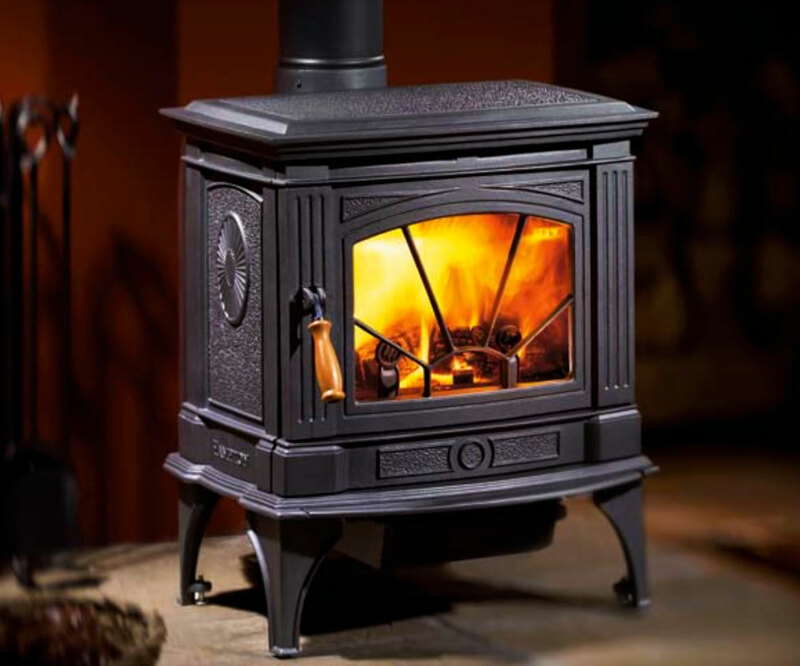 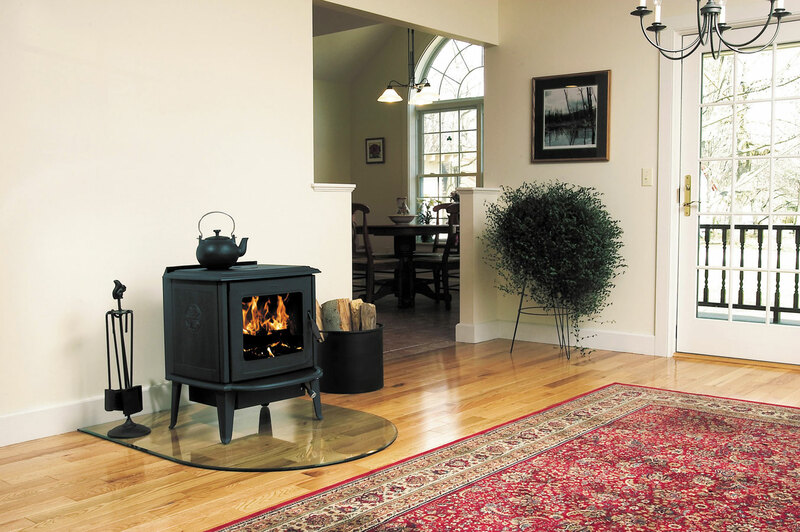 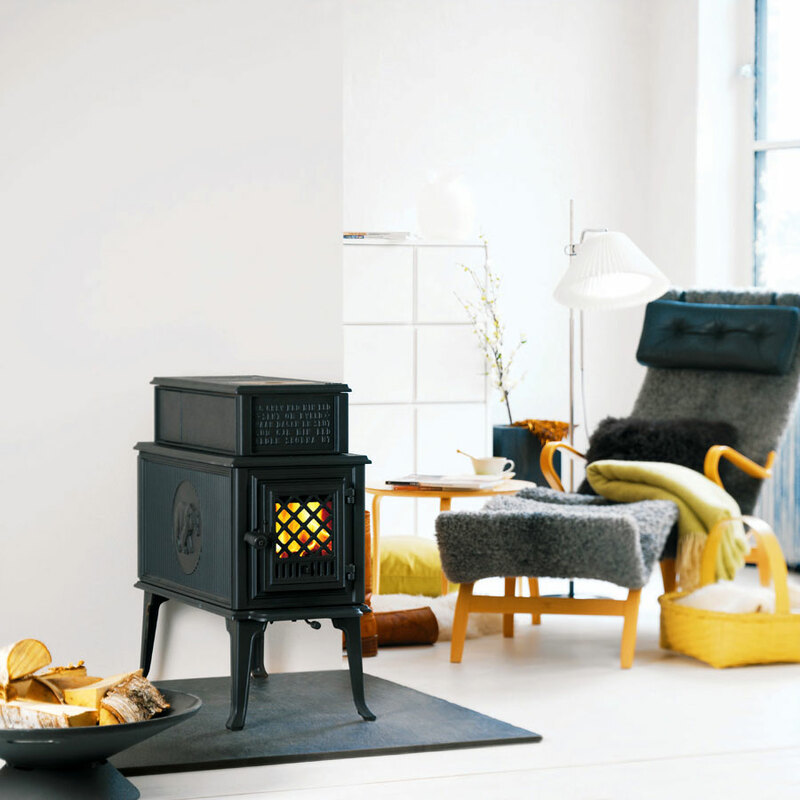 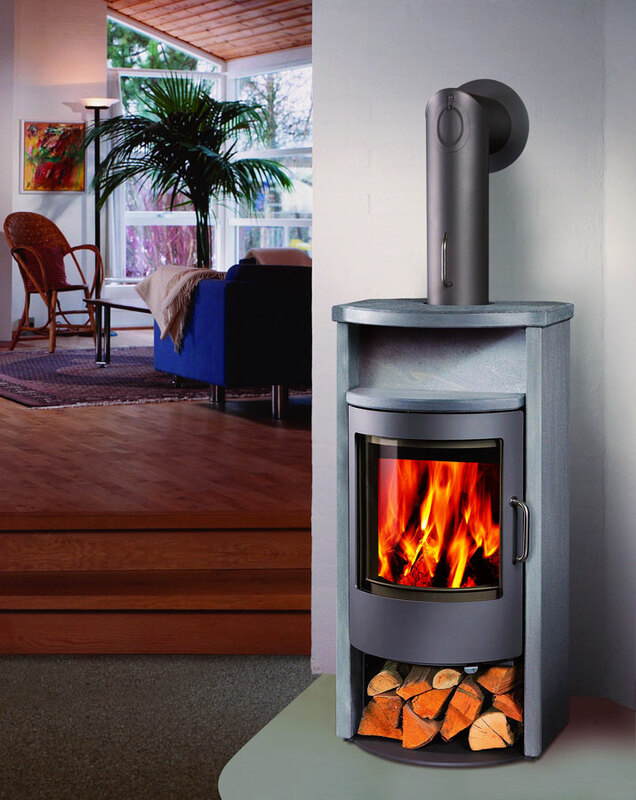 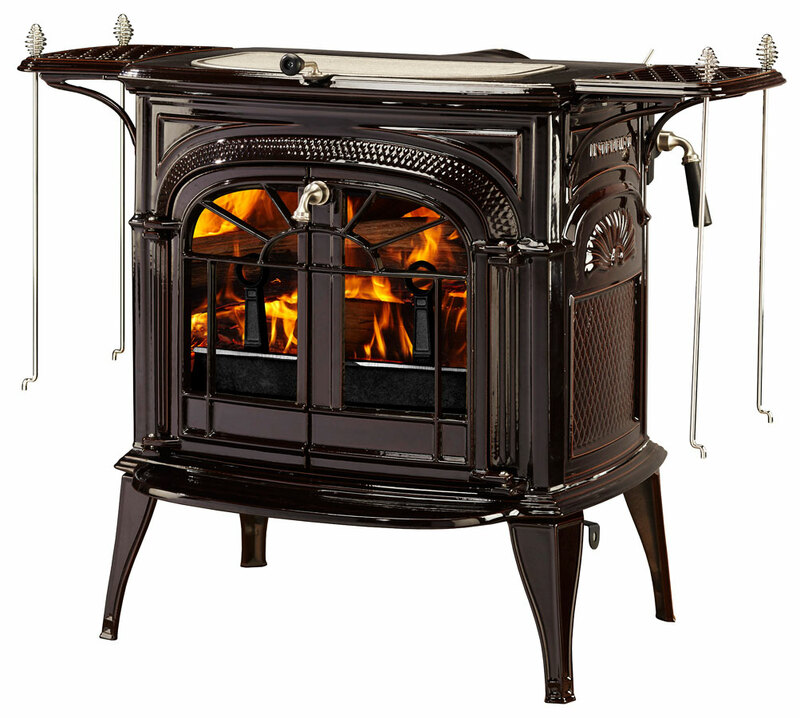 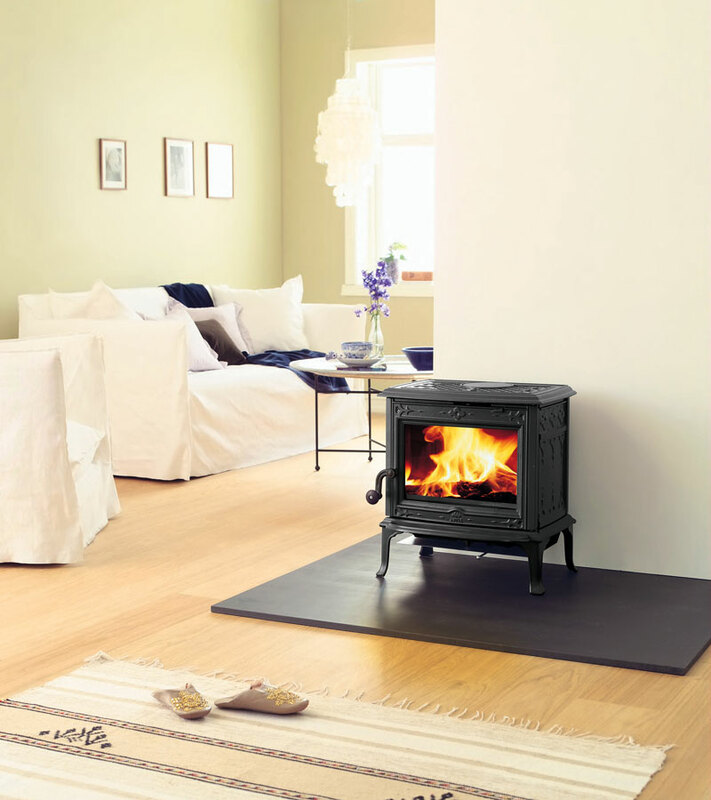 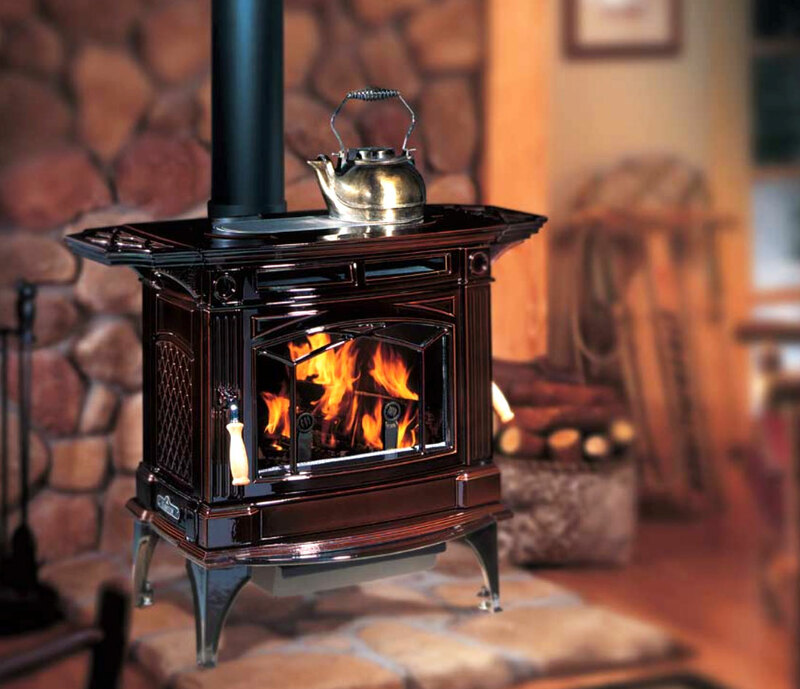 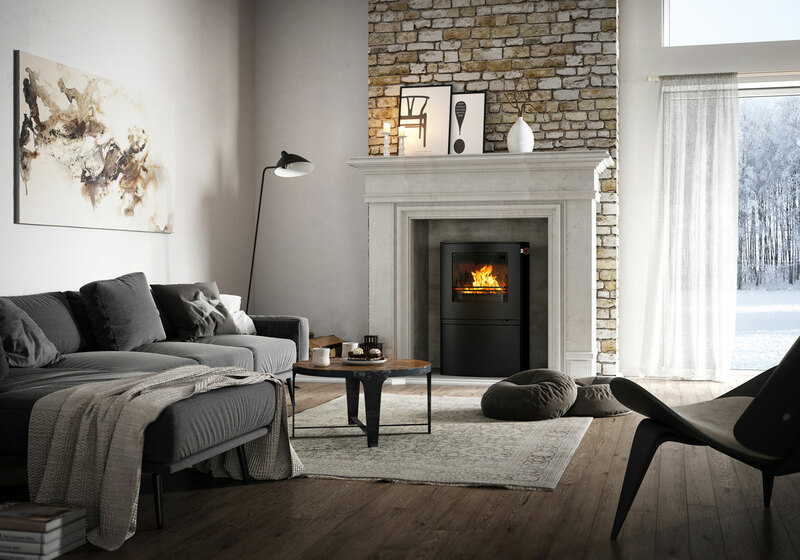 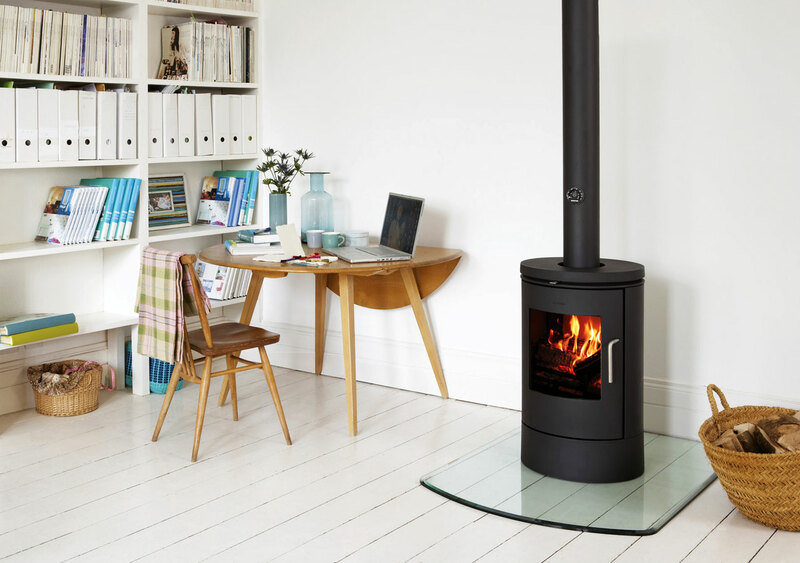 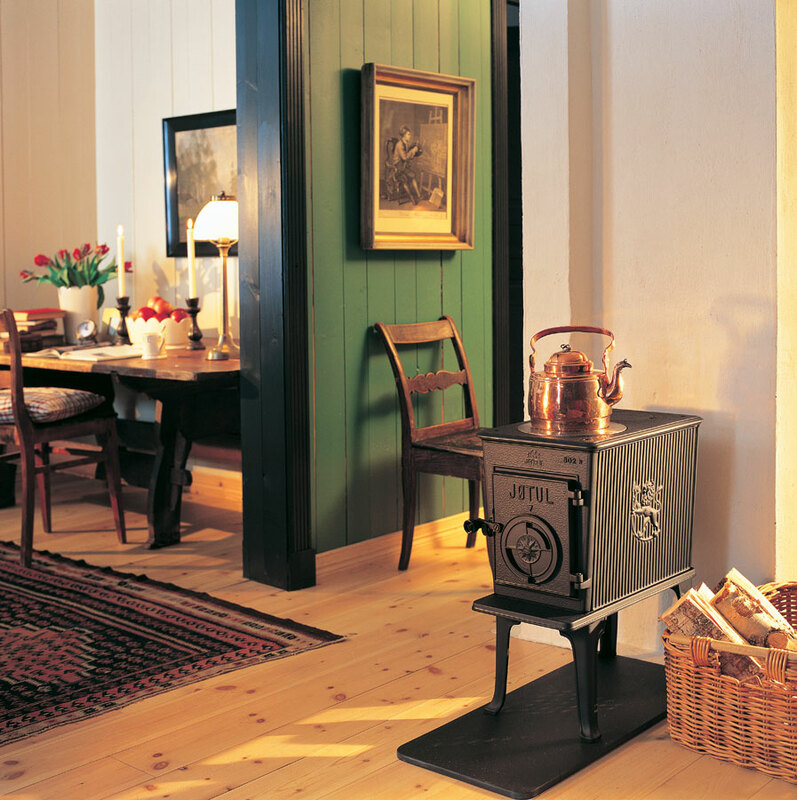 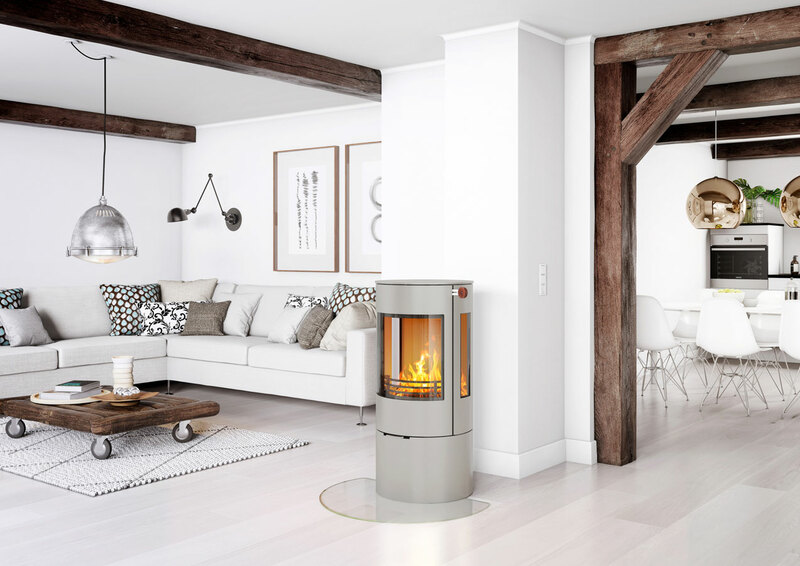 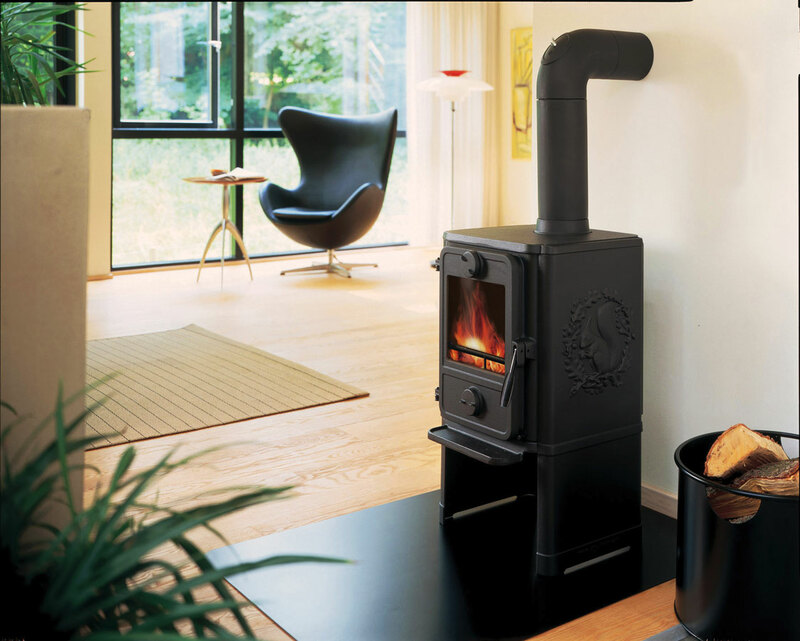 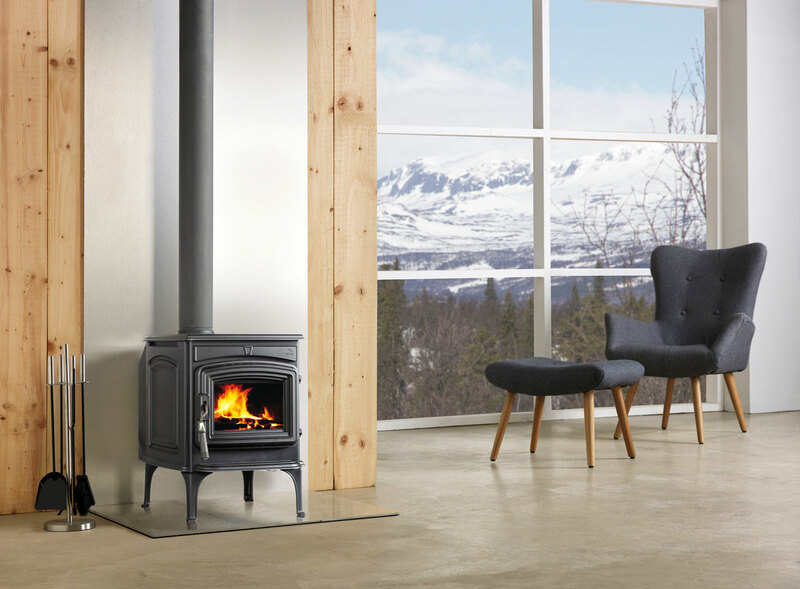 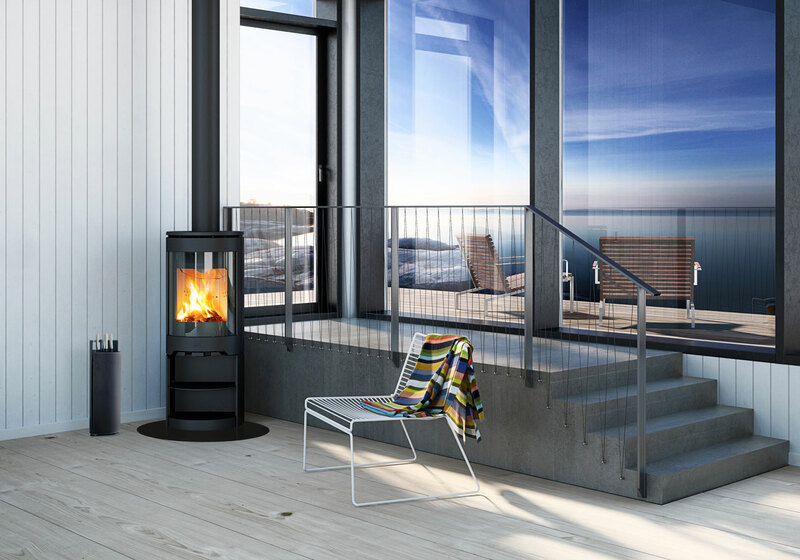 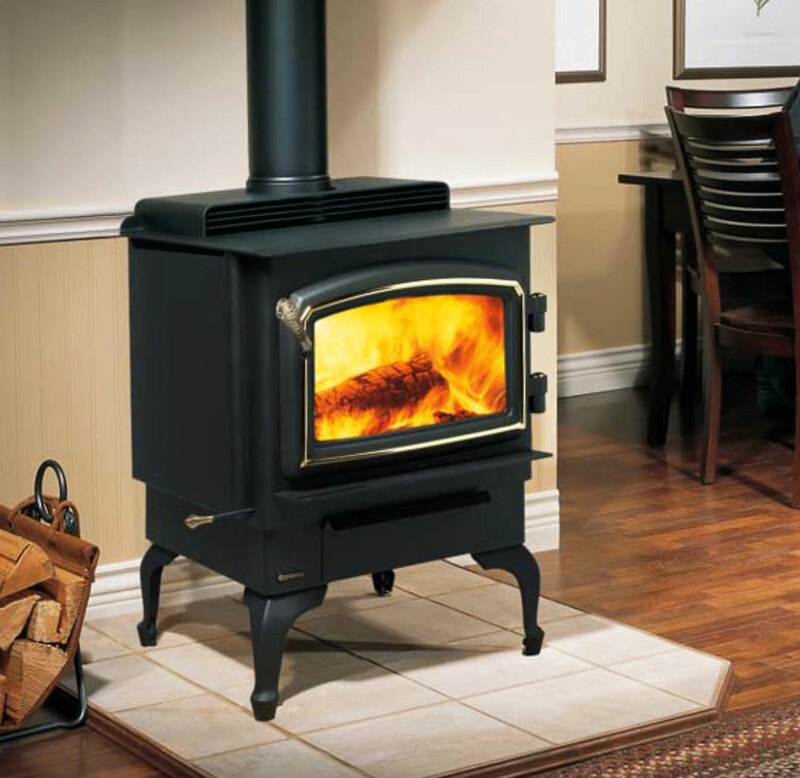 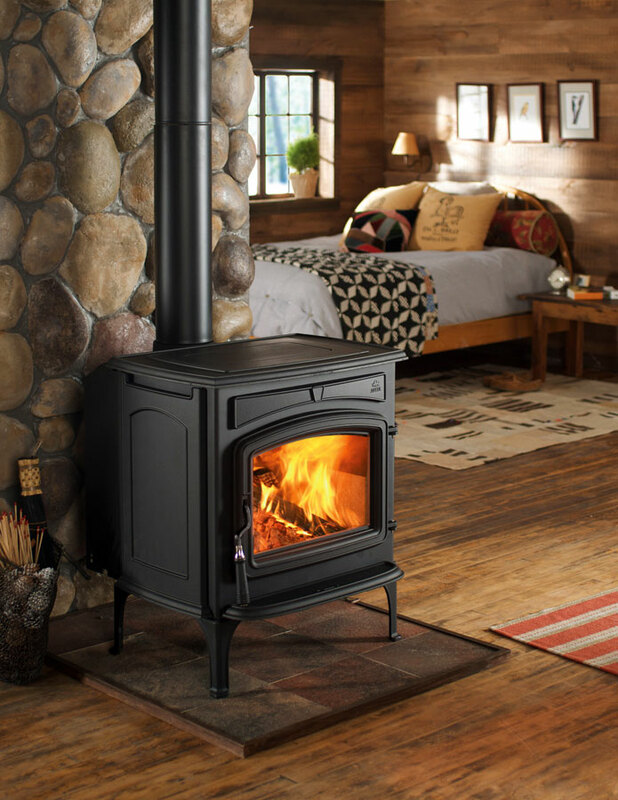 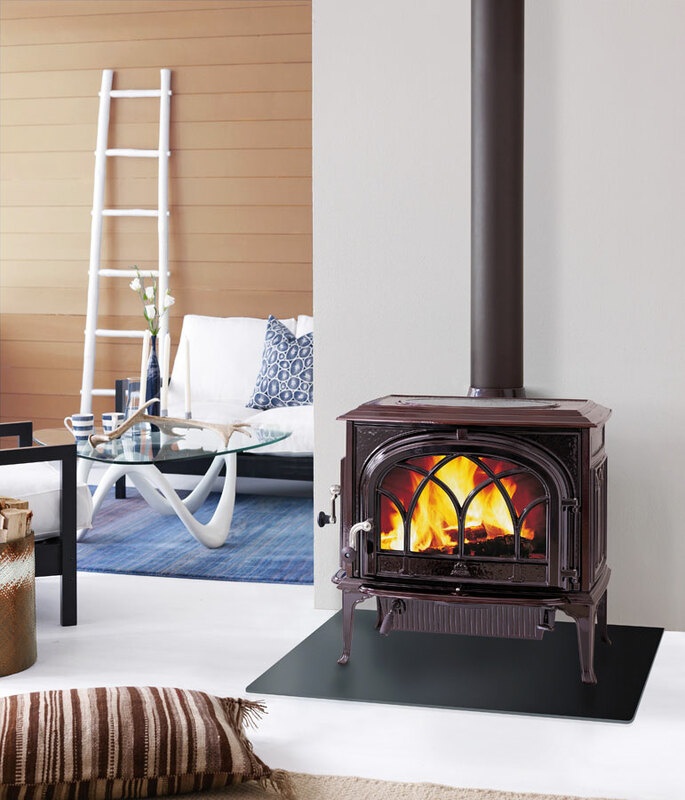 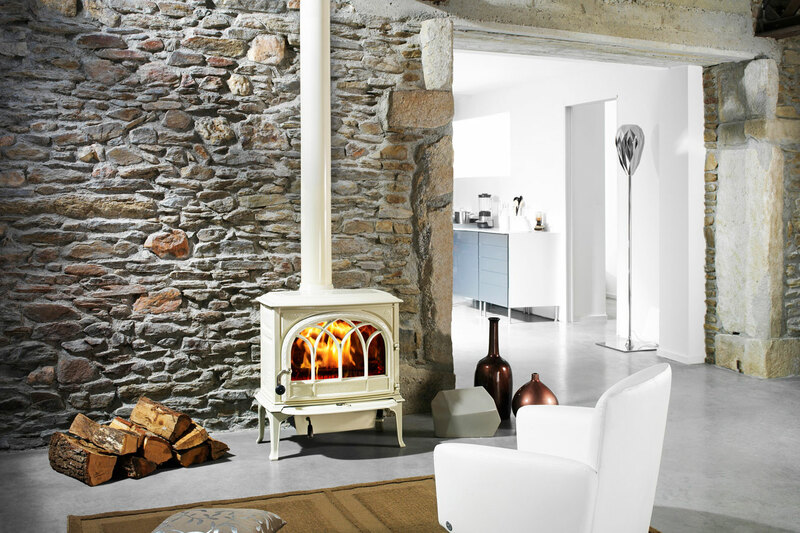 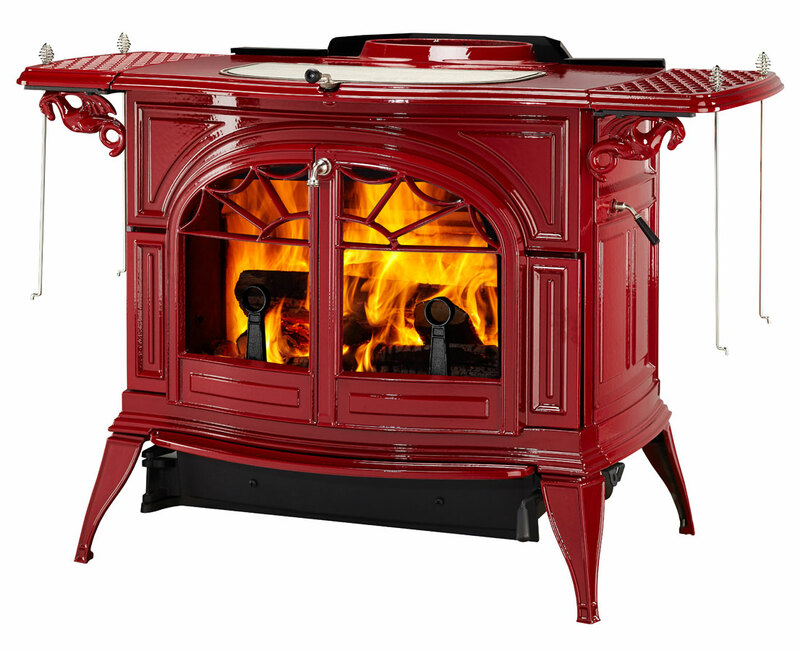 We carry wood stoves in many styles, shapes, sizes, and colors—some of which are shown here. 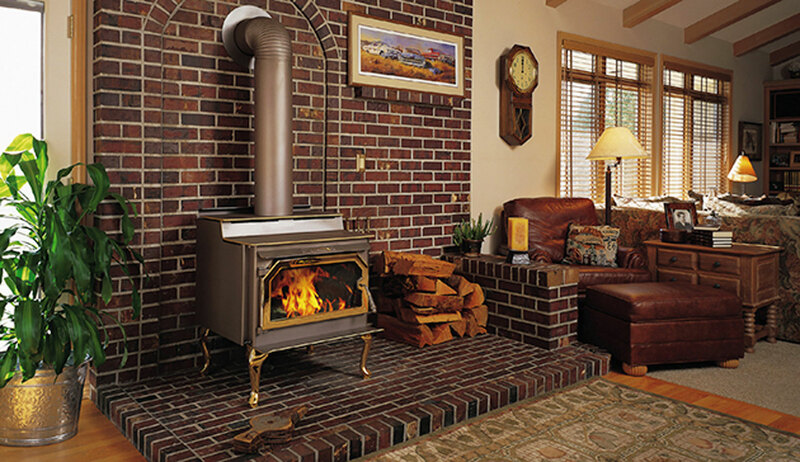 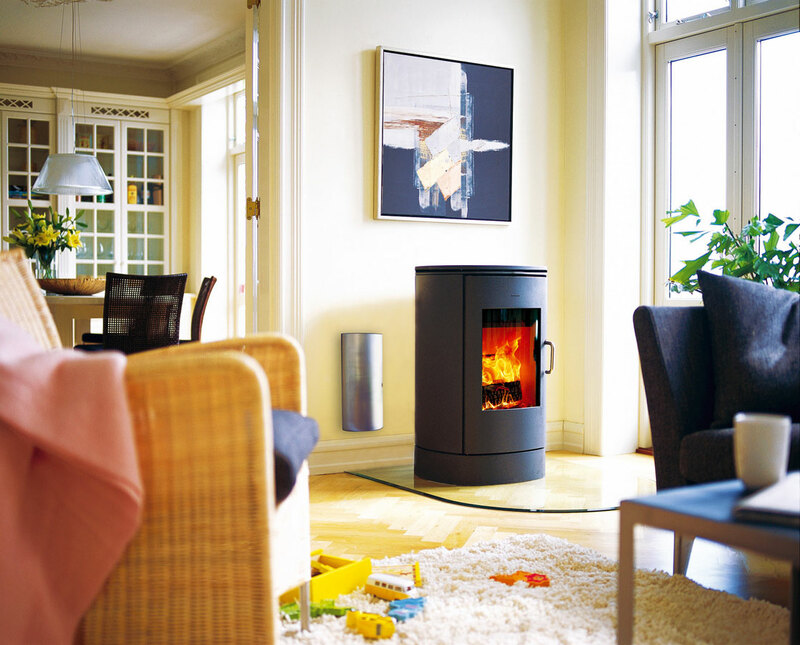 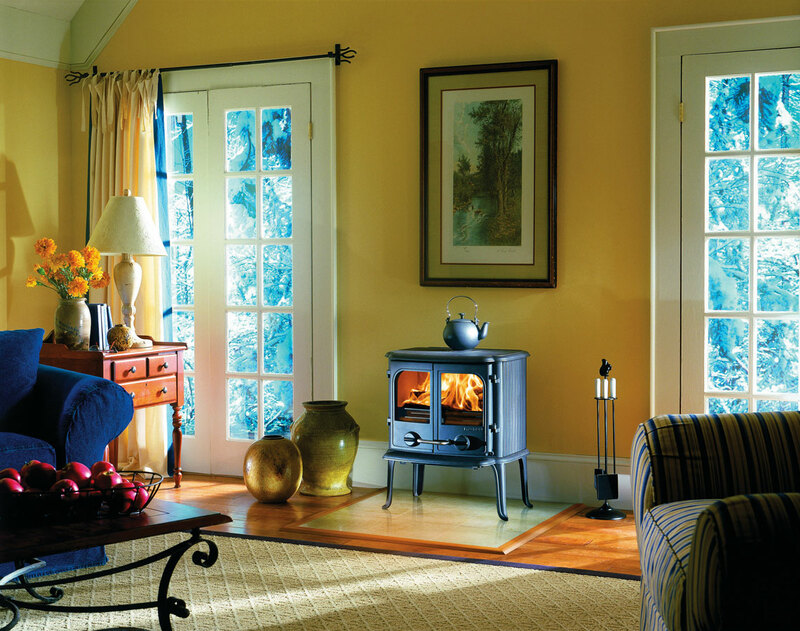 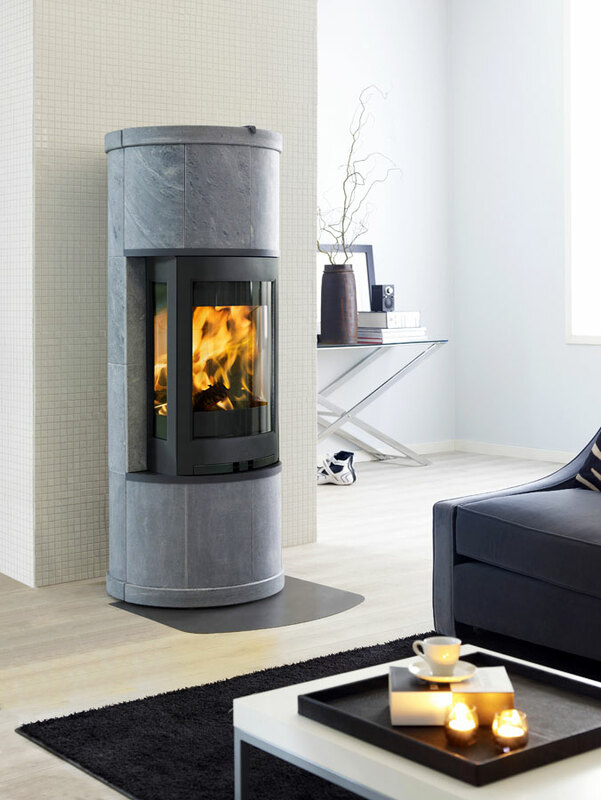 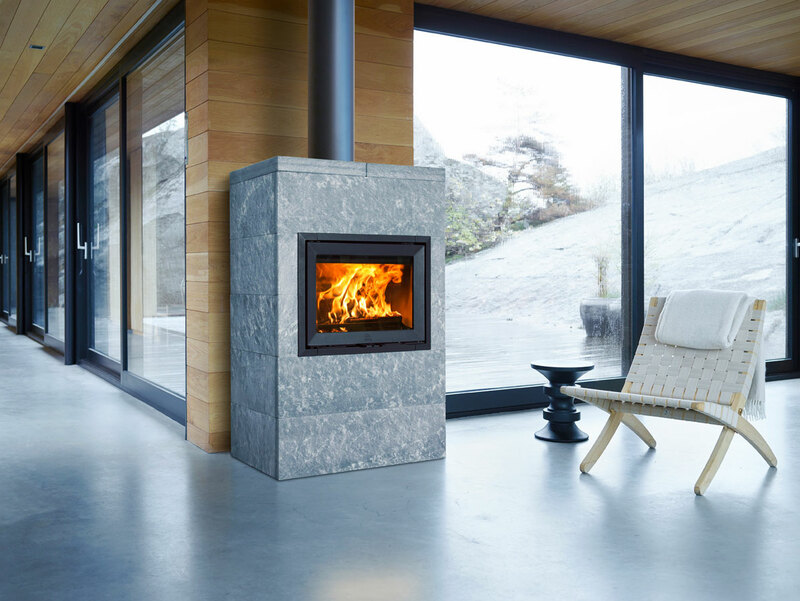 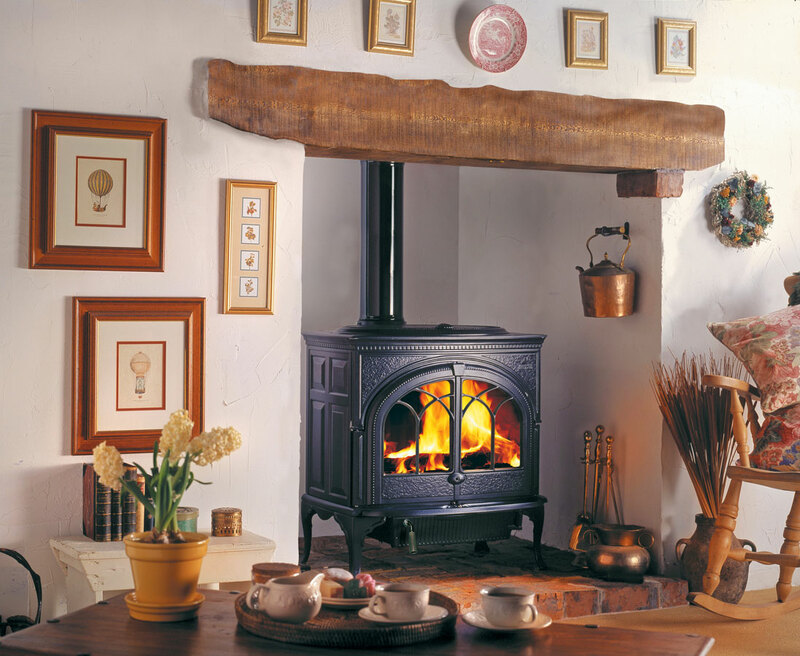 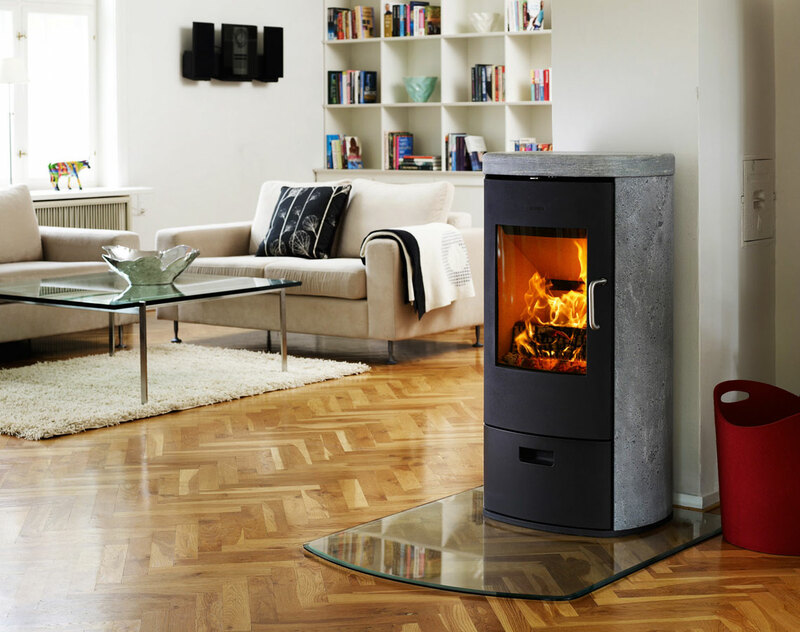 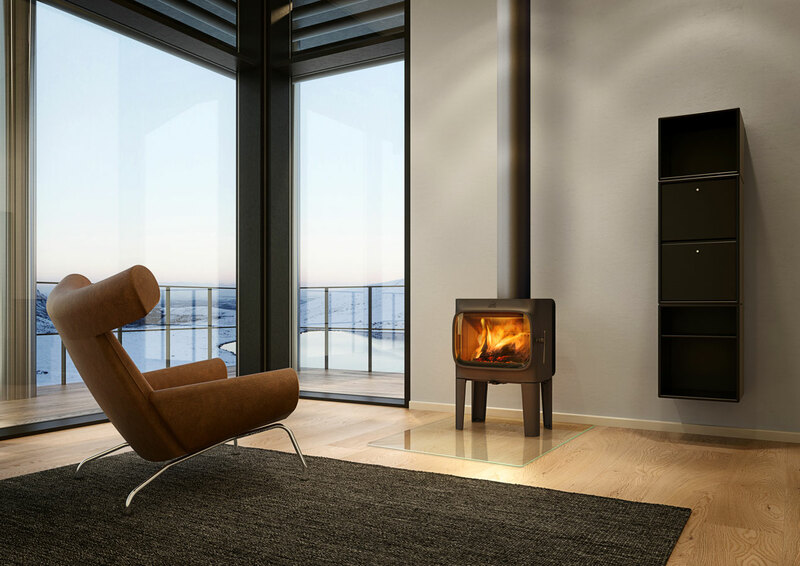 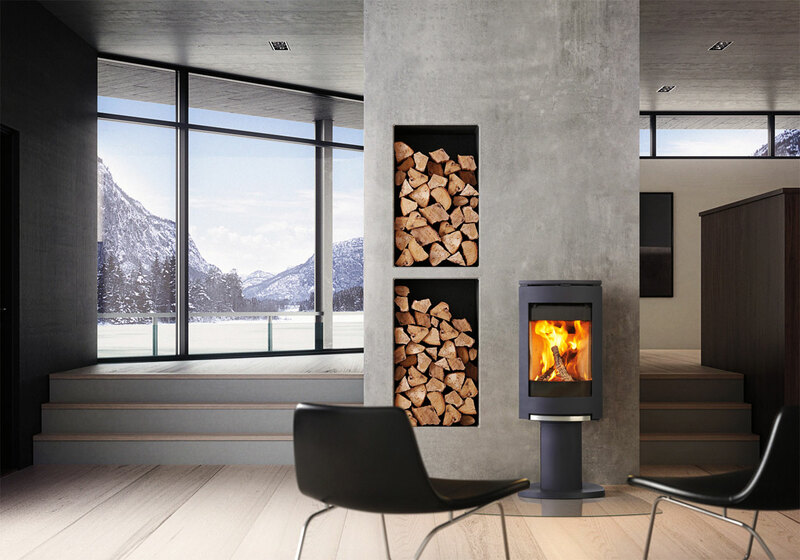 Wood stoves can offer a wonderful visual charm to any home. 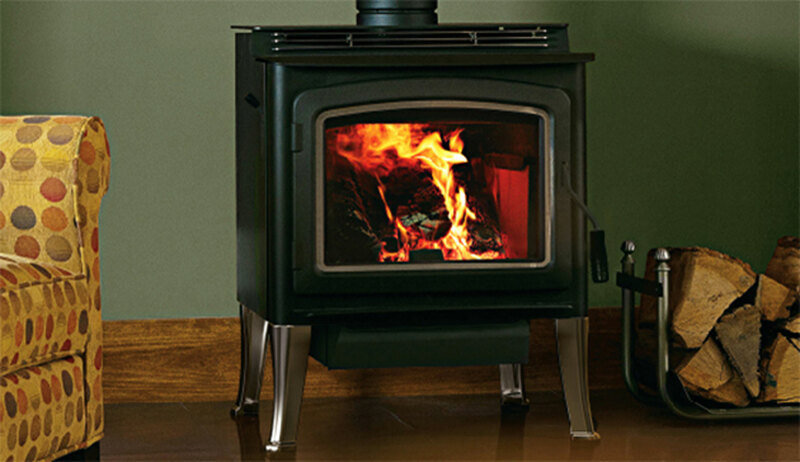 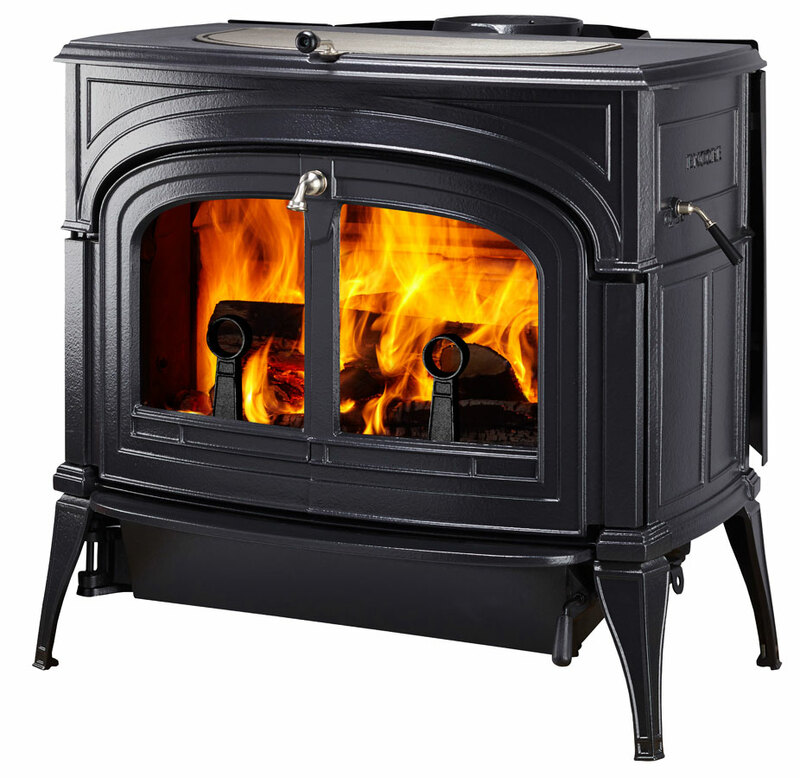 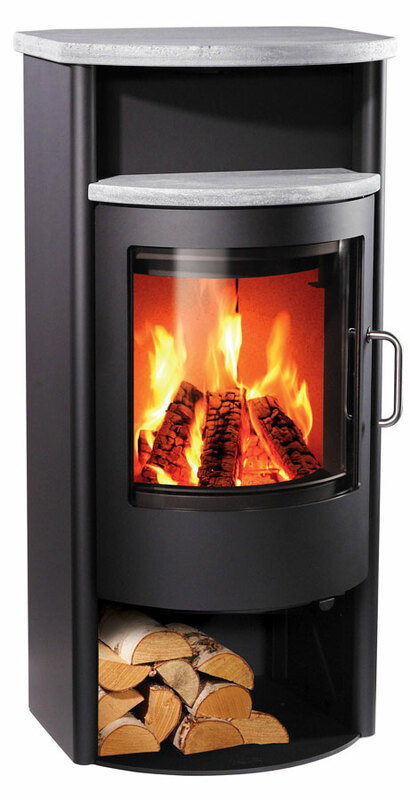 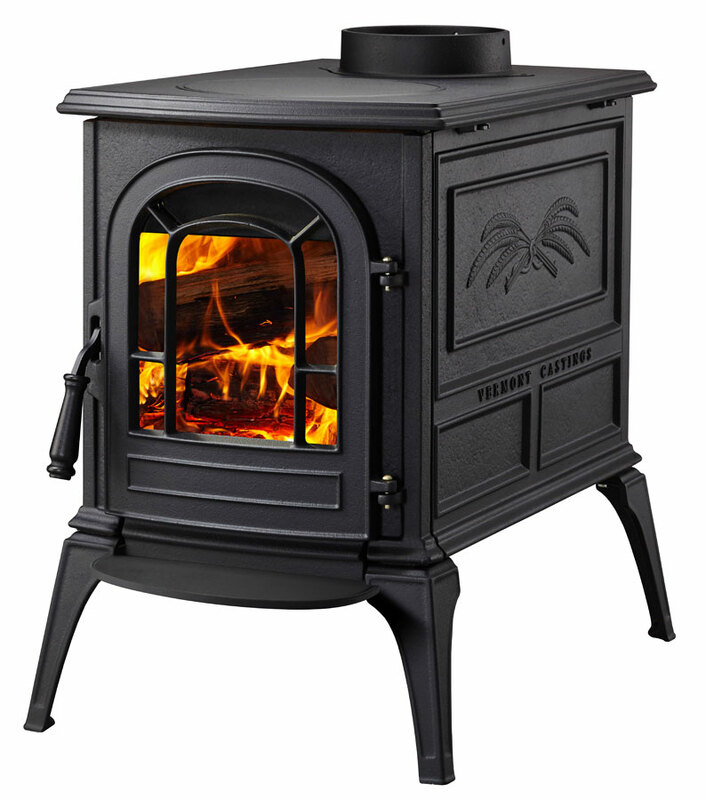 Wood burning stoves can also provide heat in times of power outages. 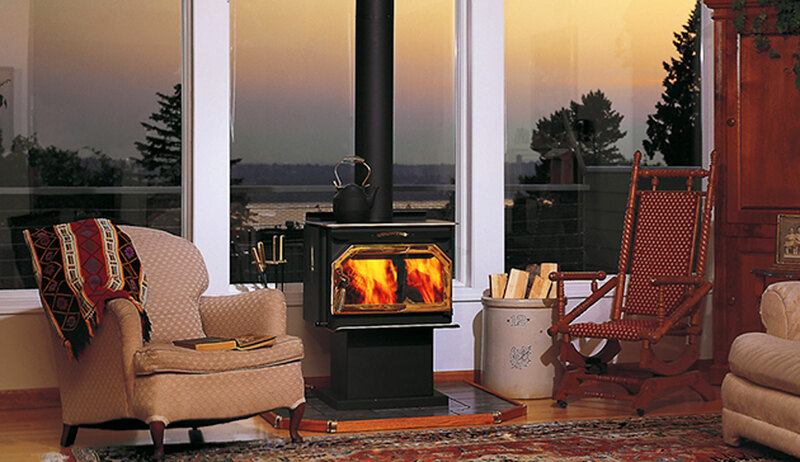 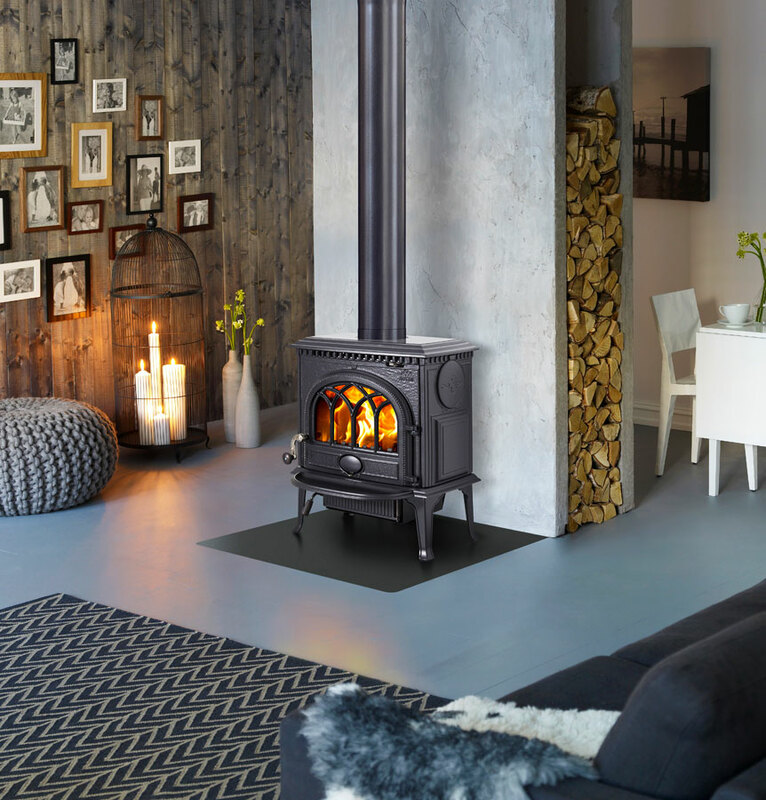 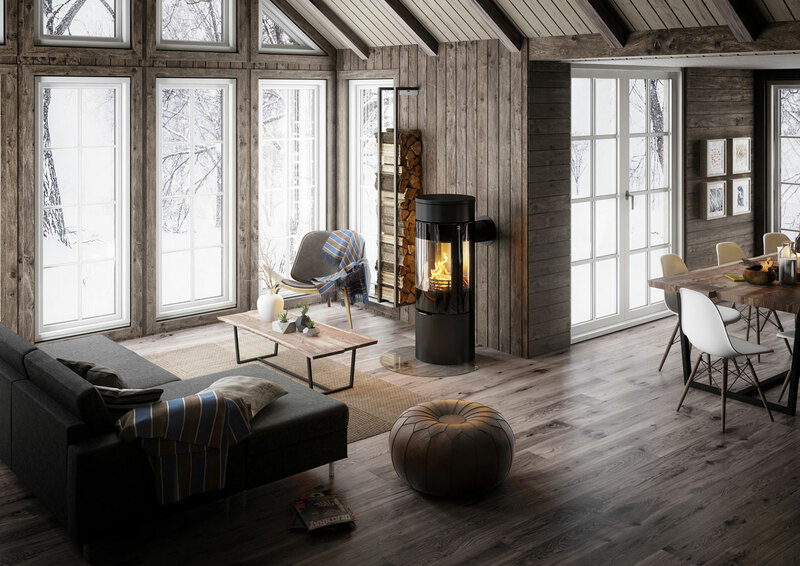 You can put a wood stove just about anywhere, including some that will fit on the hearth in place of a traditional wood burning fireplace.